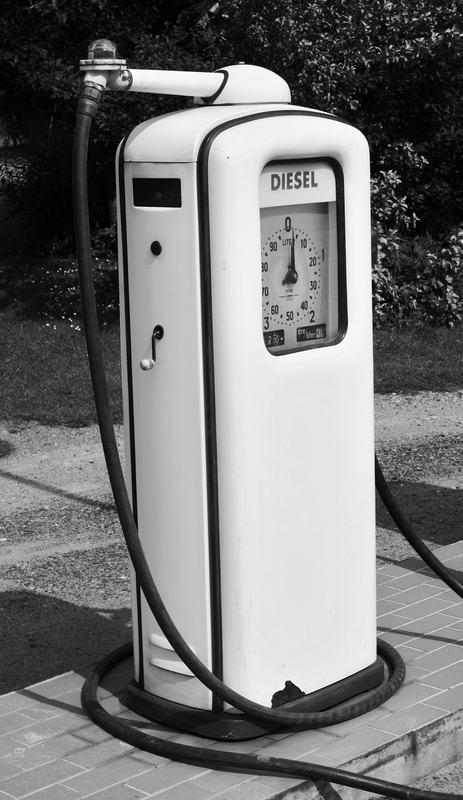 It has been a while since the full service filling station has been the norm in our country. There was a time when you’d pull in and drive over the cord that would alert the attendant that a customer had arrived. They would run out, fill your tank, clean your windshield and even check your fluids and tire pressure before sending you out on your way. It was a veritable NASCAR pit stop. These days we drive in. Pay at the pump. Dispense our own gas and get on our way, while hardly having to say a word to anyone. When did self-service become preferred? We have become a selfish society. We look after ourselves and maybe, just maybe, we might cast a glance at others. Our lives are consumed with consumption. We are left exhausted at the chase. A good friend of mine, Wade Lowery, would occasionally find himself stuck while preparing his sermon for the church he served while we were in college together. In moments like these, Wade would get in his car and drive over to the community where he preached and found someone to serve. He probably drove at least an hour both ways, but in this time he would hear from God as he attuned his heart to that of his Father’s. We all seem to be on a search for meaning. Why am I here? What am I to do? Maybe we need to add a little bit of service. Service is the purpose that God created us for. ~ by mikefoster on March 18, 2015.